Joeran Bubke is a freelance photographer based in Germany. 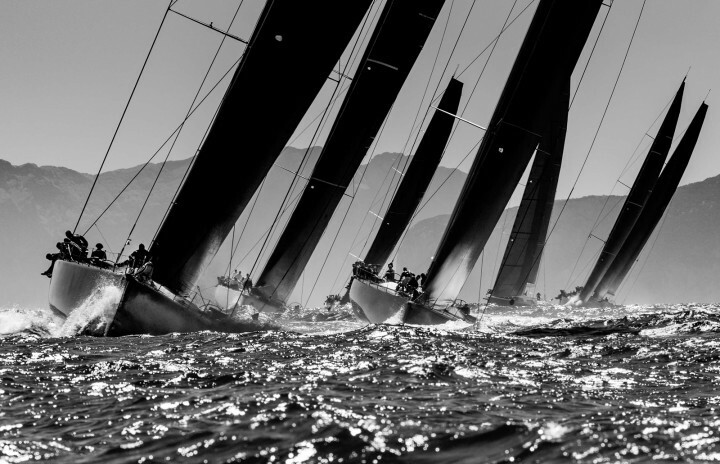 Several years ago he discovered his fascination for the sea, especially for yachting and sailing photography. Since then, he accompanied various sailing regattas. His particular interests are the elegant J-Class yachts as well as Maxi- and Super-Maxi-Yachts.